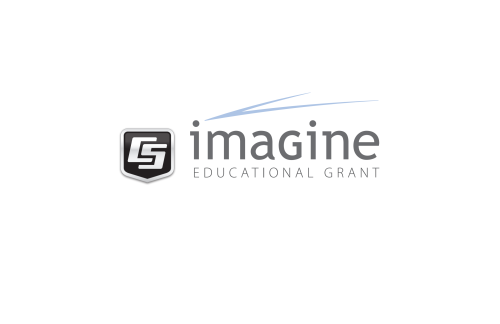 The following is a list of the major products that are eligible for the IMAGINE Grant. Please note that many minor parts are not listed here. Please contact us if you have questions.